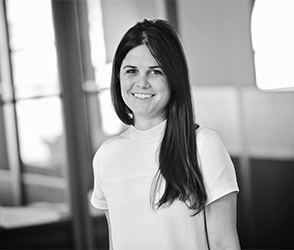 Megan Hayes is an Interior Designer with nearly ten years of experience and has worked on a broad range of project types ranging from corporate, healthcare, residential, retail and hospitality projects. Ms. Hayes possesses a talent with color and design, giving projects the extra touch they need to be successful. She is committed to providing creative environments to our clients.